The polygonal keep of the Norman Castle, the oldest building in the village, dates from 1174 and is still inhabited. It was said to have been built for King Henry II. 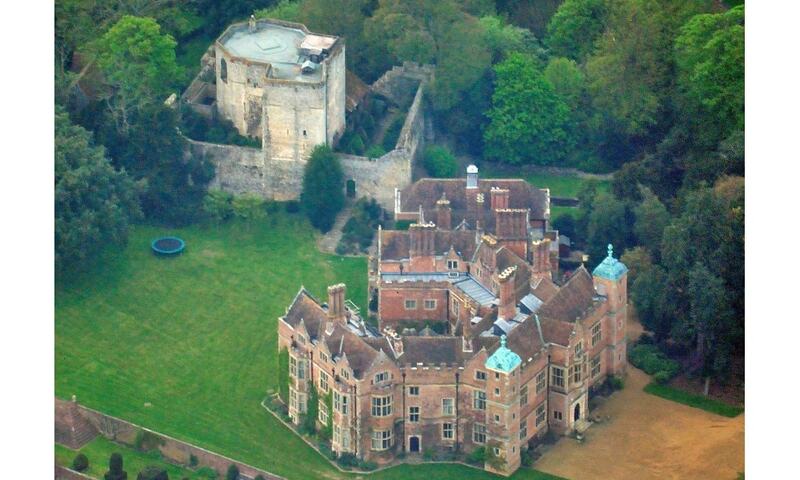 Chilham Castle is one of the finer mansions in the south-east of England and commands exceptional views across the valley of the River Stour, Kent. It is currently owned by Stuart Wheeler, who lives there with his wife and his three daughters.